Using HIIT workouts to help you lose weight. What is a HIIT workout? Should I do HIIT workouts? How do I do HIIT workouts? 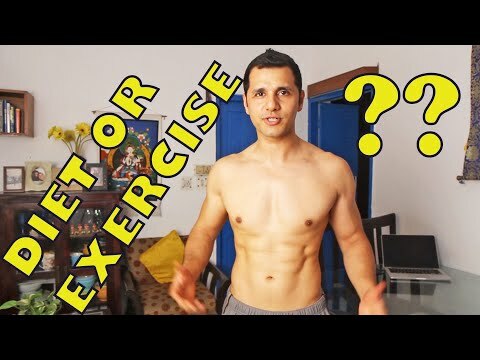 All questions I have the answers to in the latest video in my series of tips and ideas to help you burn calories and lose weight.